Y’all know how hard it is to haul around all the stuff you need to take along with baby. Holding onto the stroller, a diaper bag and a couple bags of groceries makes it kinda difficult to get to the car. Well, no more worries about that. Mom Dad and Baby have sent me one of their Mommy Hooks for review. I’m telling you this hook is your answer. 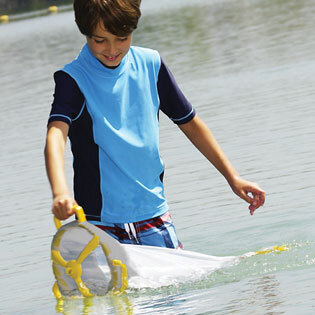 The Mommy Hook is super sturdy and can hold plenty. 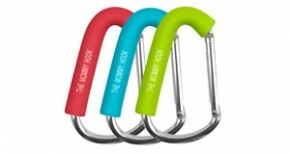 It is perfect for hooking onto baby’s stroller or your shopping cart. This cool contraption won’t slide around either. You’ll be totally hooked on our indispensable mommy accessory. Built to last, lightweight and versatile, The Mommy Hook fits virtually all stroller handles. Use The Mommy Hook on your stroller or shopping cart to hold diaper bags, shopping bags, camera bags, groceries, toys, purses, and much more. You can also use The Mommy Hook to carry items from your car to your home. Also available from Mom, Dad and Ba by I was sent an extremely cute book for Baby’s Bath. 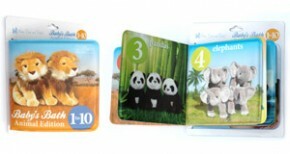 This waterproof book is a fun way to start teaching baby how to count to ten and learn about animals at the same time. There are pics of cuddly stuffed animals throughout the book, like 3 pandas, 4 elephants etc… Love it. Want to keep up with all things Mom, Dad and Baby? You can like em on Facebook and follow em on Twitter. Ready to buy? 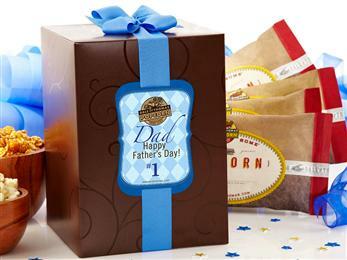 Head on over to Mom, Dad and Baby and get ya some of these great products. Made From Earth is one of those companies you can’t help but love. I am always thrilled with their products. They sent over some of their newest organic, holistic and chemical free products for me to tell y’all about. This bar has that true lavender smell. I absolutely adore the scent of real lavender. It is so relaxing. I just want to sniff this bar all day. Fortunately the scent lingers on your skin. Not overpowering, just beautiful. I love the color of this bar too sort of luxurious looking don’t ya think? Our Lavender Calm Soap contains relaxing essential oils and plant materials designed to soothe your skin and calm your senses. Lavender’s natural properties soften and cleanse, while providing aromatic wonders to lift you to a peaceful place. The calming properties of the lavender flower are recommended and gentle even for the most sensitive skin types. A must have for those seeking harmony and tranquility in the shower. Our lavender ingredient is formulated with a 100% vegetable base and enriched with plant roots to create a soothing and calming bar soap. The lavender is organically harvested using sustainable methods and is free of any harsh detergents and sulfates. The moisture-rich Blood Orange Soap is designed to invigorate the skin with vibrant citrus groves aromas and light moisturizers to repair and leave skin soft. The Blood Orange Bar Soap contains an zesty scent with a hint of blood orange spice leaving the body clean and refreshed. Excellent for use while showering in the morning. The blood orange is a type of orange that is known for its crimson, almost-blood like color. The essential oils of the blood orange are known for containing higher antioxidant amounts than standard oranges. We have combined this excellent product with the essential oils of bergamot, to cool and refresh. 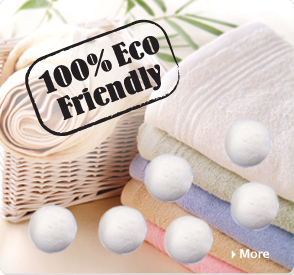 It contains antiseptic properties to aid recovery for problematic skin types. I have to admit I didn’t even know about the benefits of vitamin C on the skin. I always saw it as an internal helper. Turns out it can help protect your skin from the problems of sun exposure. Glides on smooth for excellent coverage. No real fragrance to speak of. Full of so many amazing ingredients. 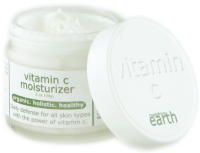 The Vitamin C Moisturizer contains the highest possible concentration of Vitamin C in a skin care product. The moisturizer is designed to protect, repair and moisturize. Vitamin C encourages collagen production, which brightens and softens the skin. It may be worn under sunscreen, since Vitamin C boosts the effectiveness of the sunscreen. While the Vitamin C Moisturizer is excellent at helping prevent sunburn, it can also aid with hyperpigmentation, which is a discoloration of the skin from frequent sun exposure. Ready to Buy? Head on over to Made From Earth and get ya some of these great organic skin care products. If you have questions please click on the link below. Want to see a map of real time decisions for Christ? Click here. This is really awesome. It’s an amazing way to see how the Lord is working all around the world. I love getting my juice on. specially when it’s not from concentrate. I think juice tastes so much better that way. 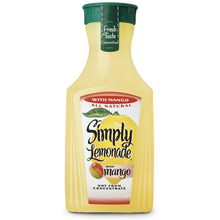 I was sent coupons to try out Simply Cranberry™ Cocktail and Simply Lemonade® with Mango Let’s check out the new flavors. Who knew how great lemonade would taste with the simple addition of mango? Apparently the folks over at Simply Beverages know something about flavor combos. Wonderful taste. These not from concentrate do not have added water, sugar or preservatives. They are gently pasteurized to ensure that you always get fresh-squeezed taste. A Fresh Taste Experience! Made with an 11% not-from-concentrate juice blend, Simply Lemonade with Mango combines the refreshing taste of Simply Lemonade with sweet mango, resulting in delicious and all natural refreshment. Available in 59 fl oz size. Smells super sweet. Beautiful color. Wow that’s really good. Hubby normally doesn’t like cranberry anything, He loves this one.The sweet twang of cranberries makes this one super yummy. Perfect new addition to the Simply Beverages line. A Fresh Taste Experience! Cranberries just got a taste lift! Made with 27% not-from-concentrate cranberry juice, Simply Cranberry Cocktail is perfectly sweet, perfectly tart and perfectly cranberry. Available in 13.5 fl oz and 59 fl oz sizes. 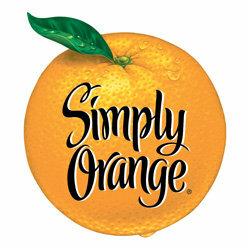 For nutrition information, please visit www.simplyorangejuice.com. Want to keep up with all things Simply Beverages? You can like em on Facebook . Ready to buy? 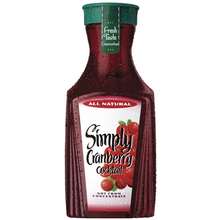 Head on over to your local grocer to find Simply Beverages in your home town.